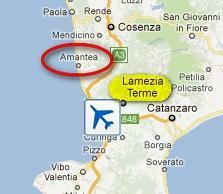 Approximately 50 km separates Cosenza from the cheerful seaside resort town of Amantea. Its name derives from the latin Amantia. 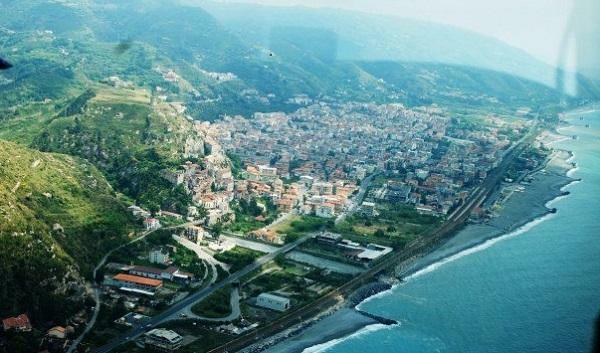 it is situated on the seafront between Paola and Lamezia Terme, in a picturesque location with the modern part spread along the coast and the old town clinging to the rock on the hill. The origins are far more remote, and certainly date back to Roman times. 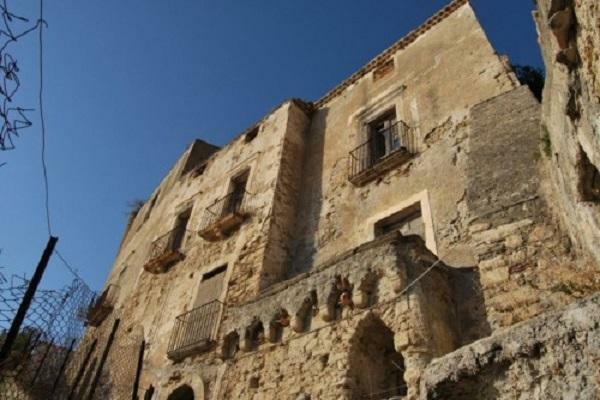 The visitor should consider visiting the old town on foot, along the many streets, going first to see the ruins of the medieval castle which is located on hill, with towers and bastions fairly preserved. 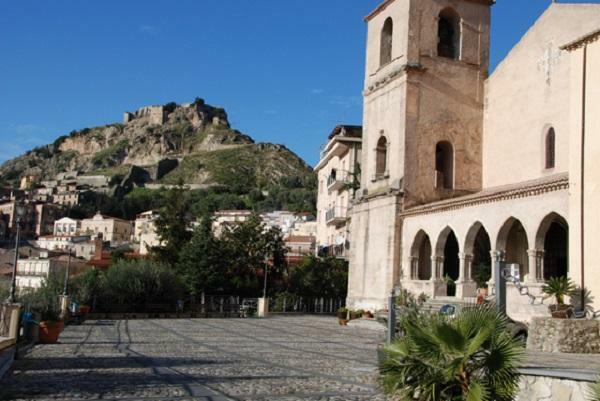 Other places to consider are: the church of St. Francis of Assisi, with ruins dating back to the thirteenth and fourteenth century, in the locality known as 'Castello' ( Castle). Then there is the church of St. Bernardino of Siena, founded by the Franciscans, dating back to the 1400, gothic-inspired, with lots of interesting architecture, such as the arcade , resting on octagonal pillars, the tile decoration of the facade, the vaults of the apse. Marble sculpures (15th c.) , high relief in the Oratory of the Nobili. Local specialties : tomatoes, figs, 'mustic' (baby anchovies) wines.